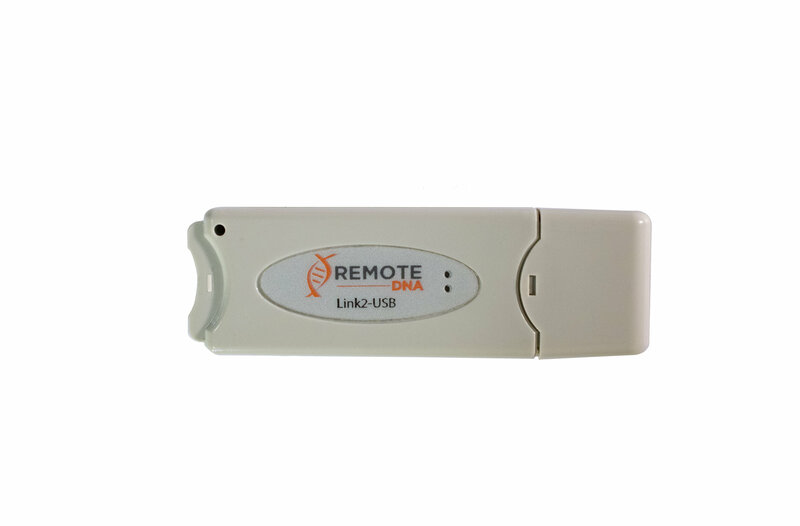 RemoteDNA is built on the some of the latest networking hardware. 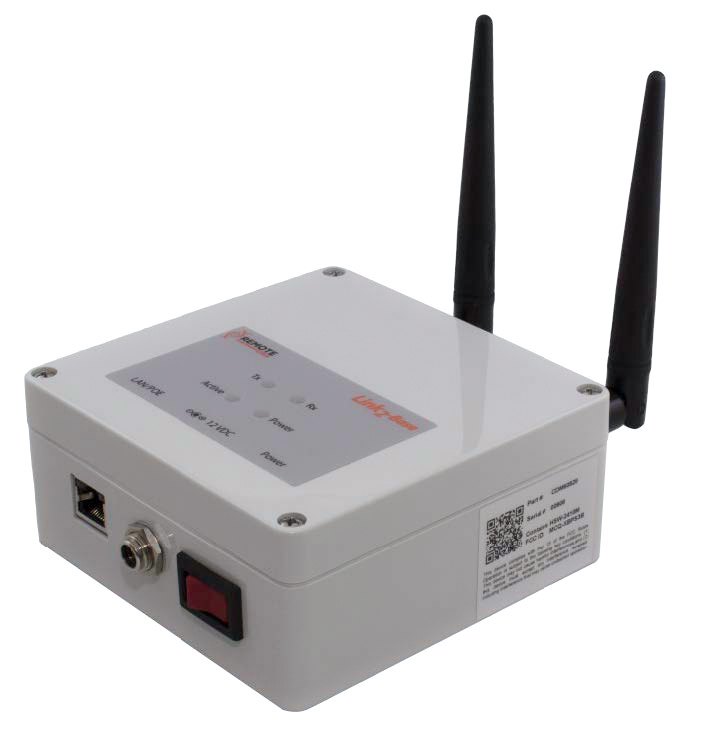 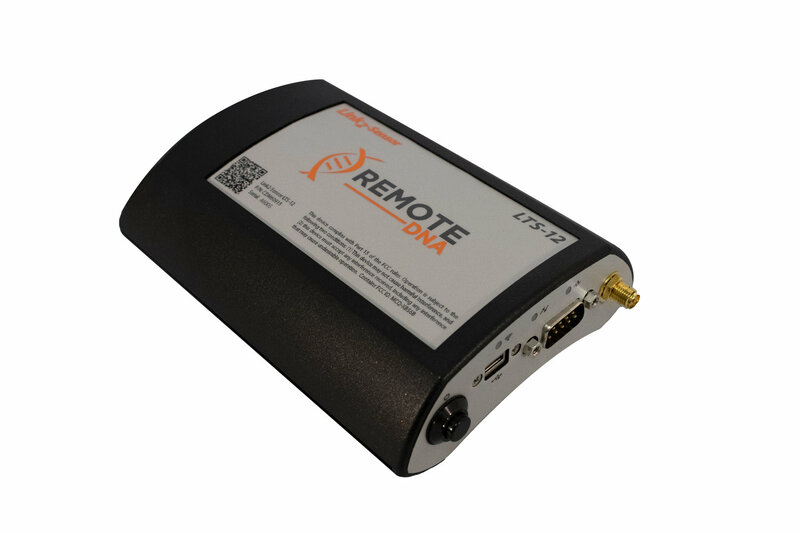 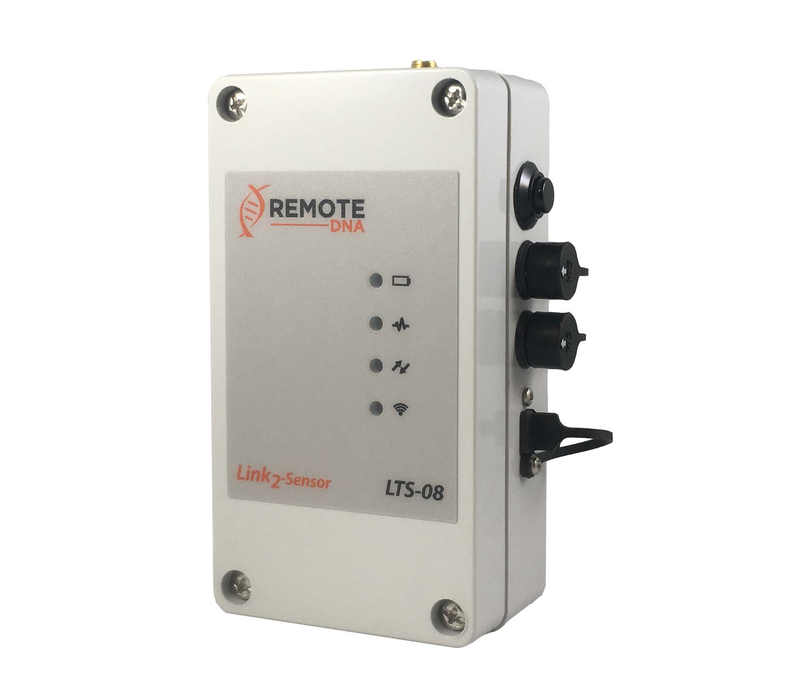 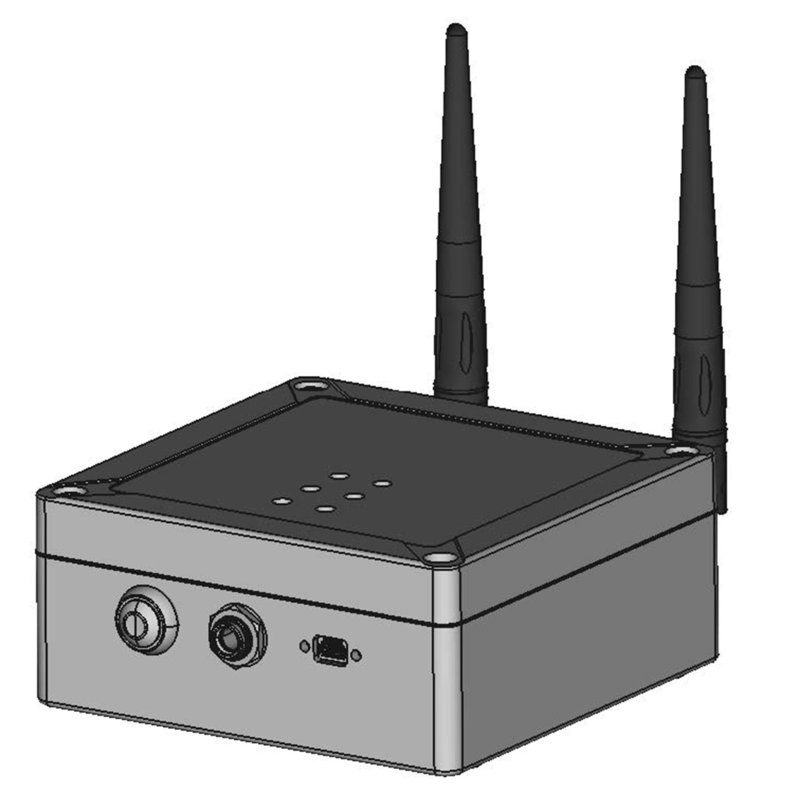 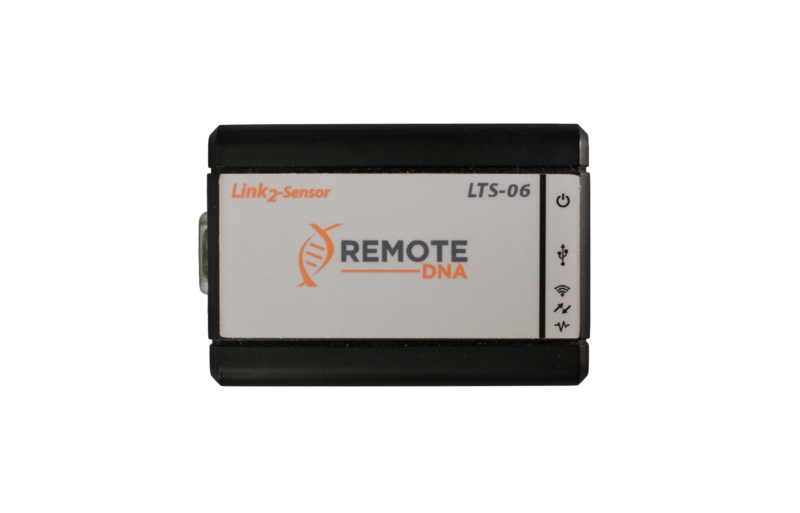 Link2 devices connect to various instruments and then retransmit the data via LAN, 2.4 GHz wireless, 900 MHz wireless or through cellular broadband (GSM). 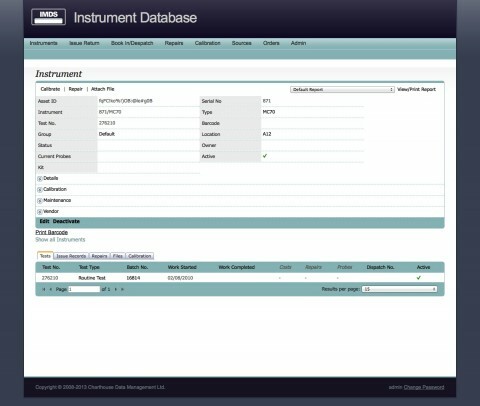 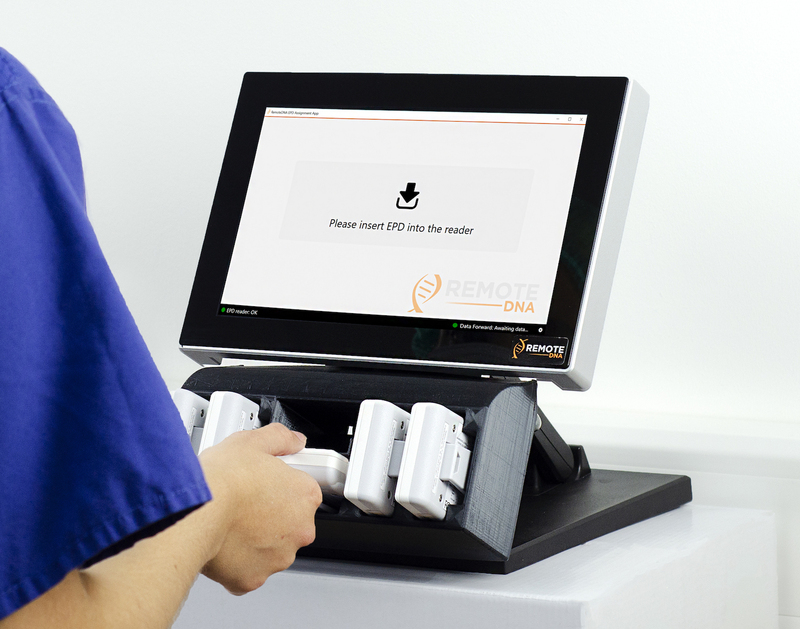 RemoteDNA will give you instant access to the data you need in the field.